Video editors need to be incredibly detail oriented. Interpreting the producers vision, anticipating client feedback and being able to nitpick the smallest details out of minutes or hours of video takes a very specific set of skills. Throw into the mix communication with the rest of your team and feedback from the client (or client's team!) and this can cause delays and frustration across the board. Miscommunication, emails back and forth, and reiteration can delay the process for days, weeks, or months. 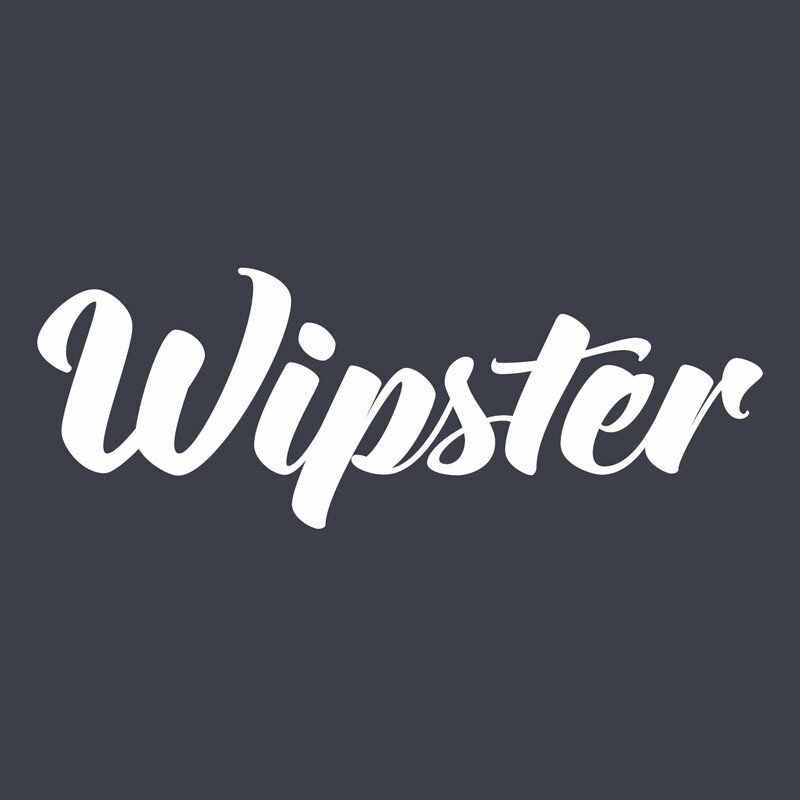 Recently, a service called Wipster (http://wipster.io/) entered the market. Founded in 2012, the freemium service allows a team to be able to post comments in real time on the video as it plays, allowing for a much more streamlined workflow process. Think about it like commenting on a Google Document. Specific feedback can be provided on a video throughout the editing process, before it goes live on the web or on TV. This service has the potential to shake up the way video editors and clients communicate during the production and editing process. Besides contextual commenting, the service boasts many other features, including automated to-do lists, version stacking, free unlimited sharing, frame-accurate video playback, and unlimited archiving and more. Not only does a service like Wipster improve the feedback process between client and editor, it will also cut out unnecessary time spent archiving, playing-back and makes for an overall more efficient project management experience. When work is done more efficiently everyone wins. How can you best communicate with your team when working on a video project? Have you tried this service? If so, what did you like or dislike about it? Let us know what you think in the comments!